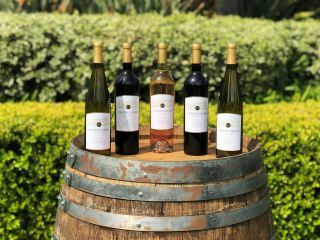 Located in the heart of Texas wine country, Carter Creek Winery elevates the Texas winery experience to Napa levels and beyond. This is a quality wine producing region and our wines have won numerous awards. What makes our grapes so special is the combination of the extremely warm growing season and an early harvest, producing wines that are softer and more earth driven. 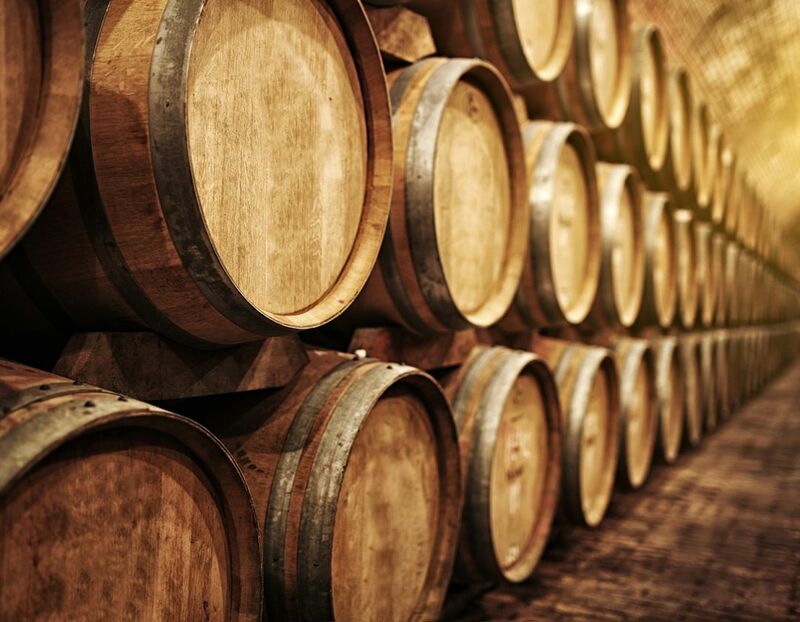 Pair this stunning atmosphere with Carter Creek Winery's talented winemakers and you get beautiful wines that you simply cannot find elsewhere. Enjoy this preview of Carter Creek Winery Resort & Spa in this article by Jeff Cope - Texas Wine Lover. "Needless to say, when Carter Creek Winery Resort & Spa is completed, it will be a destination that all will want to visit whether it be for the wine, beer, restaurant, music, spa, lodging, and other amenities."